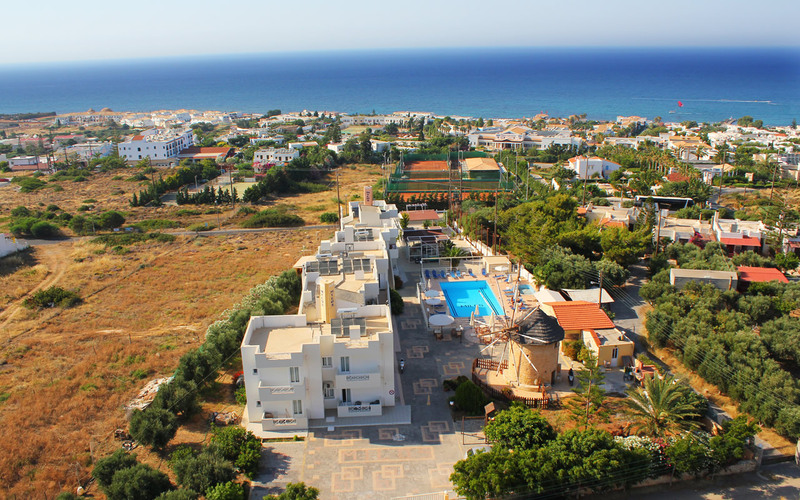 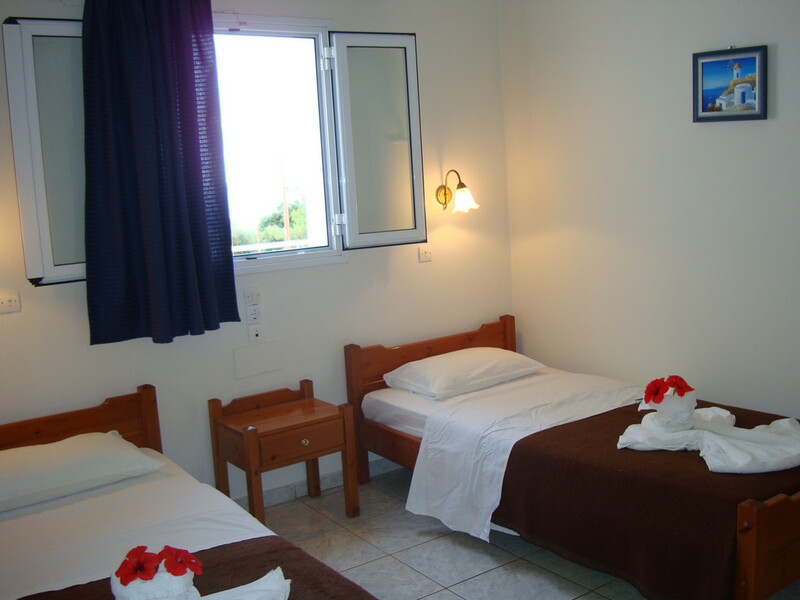 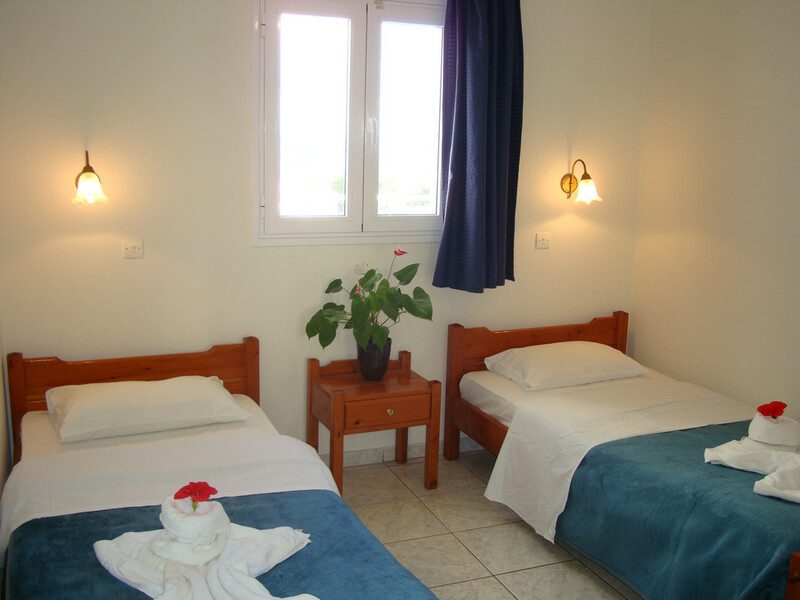 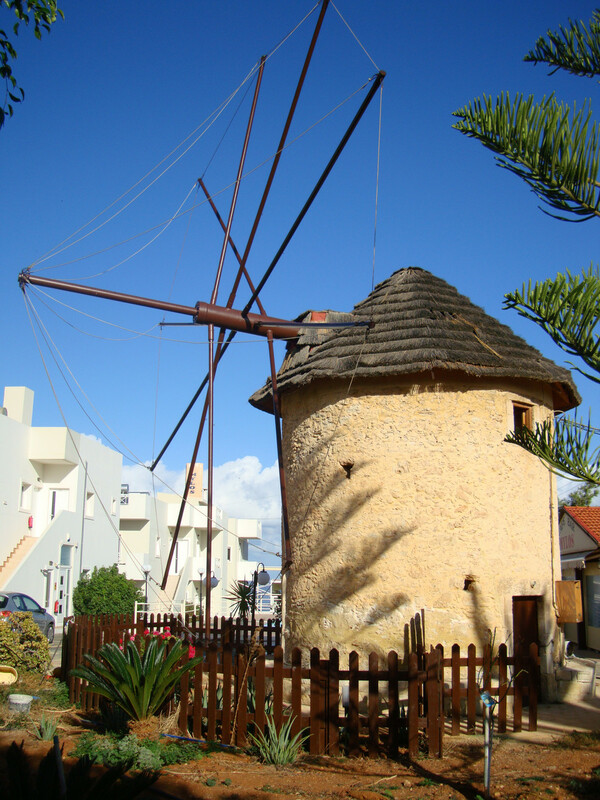 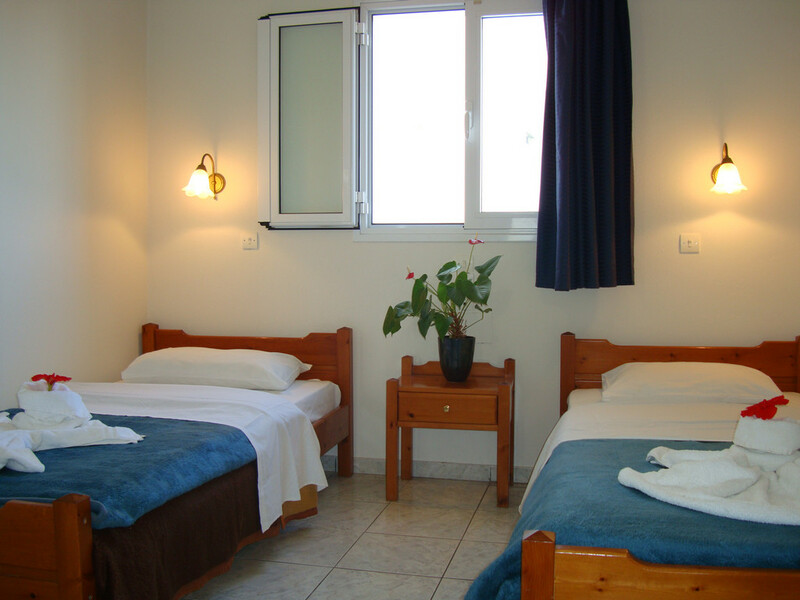 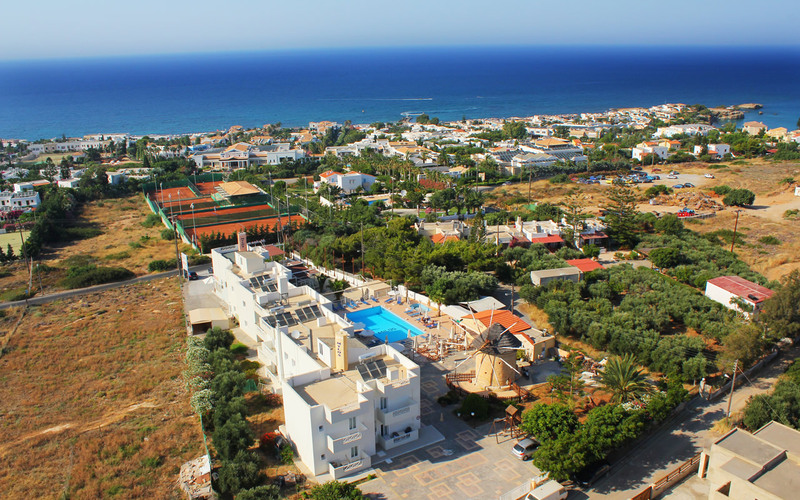 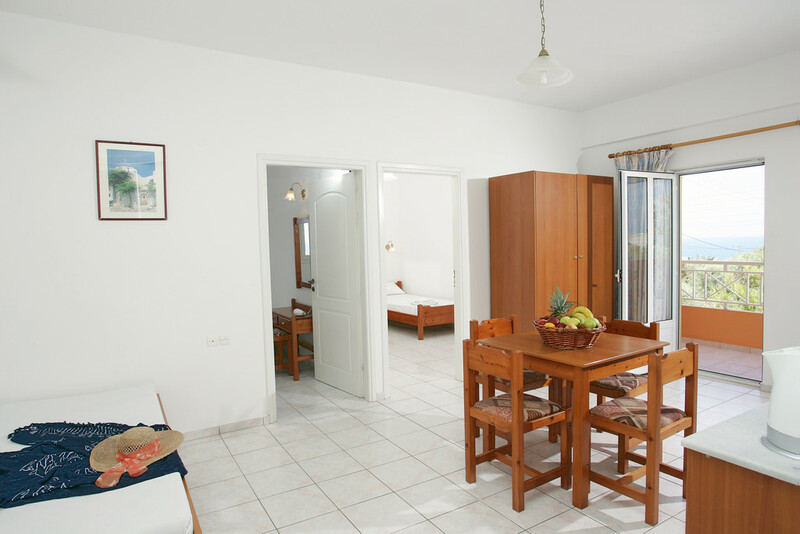 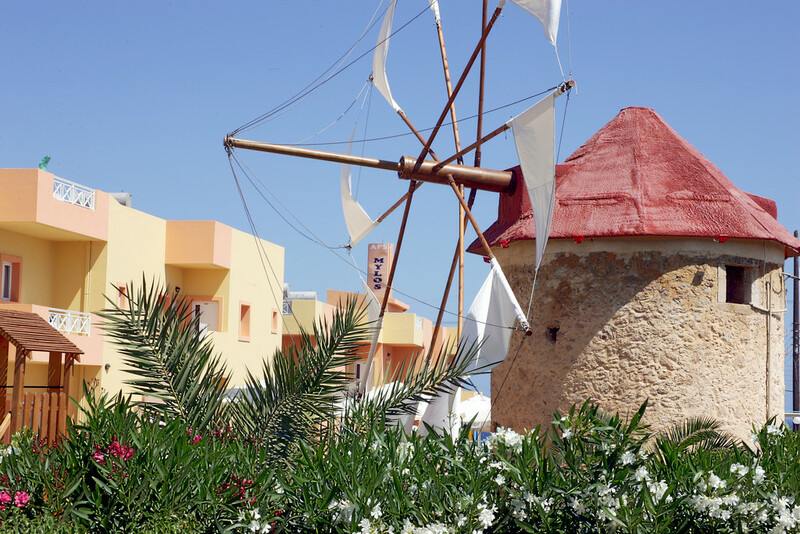 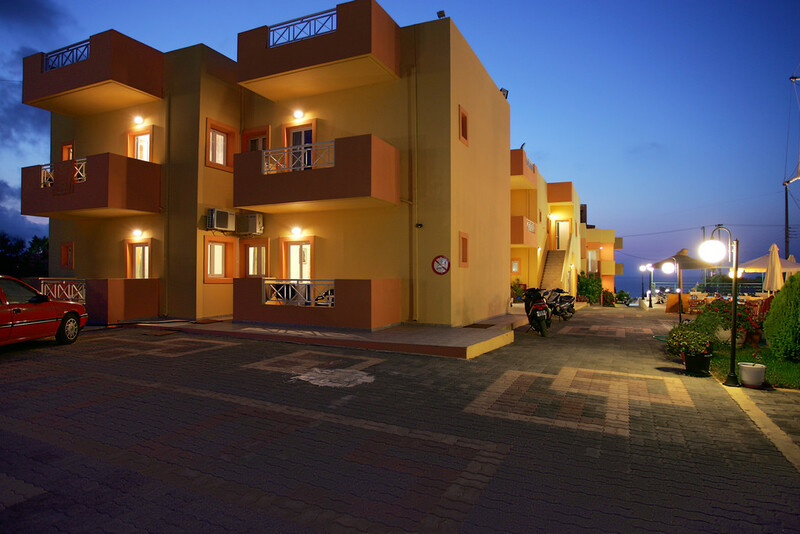 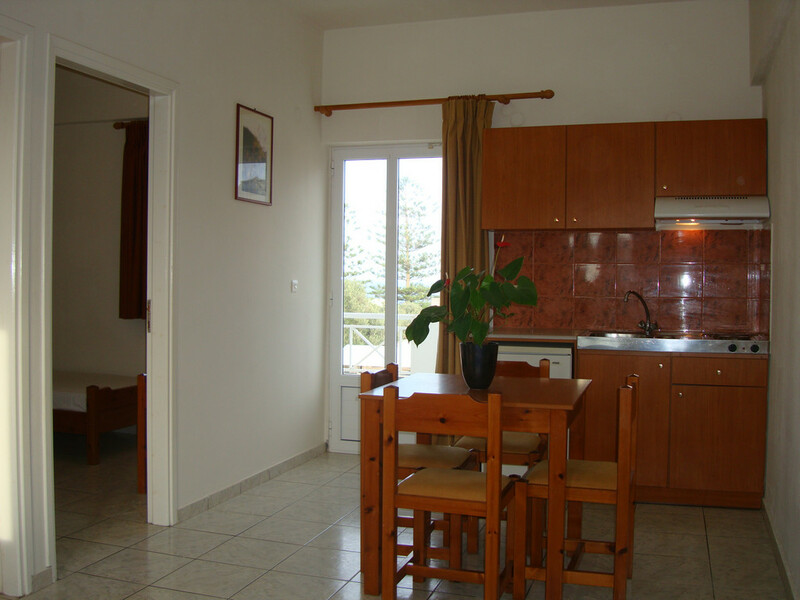 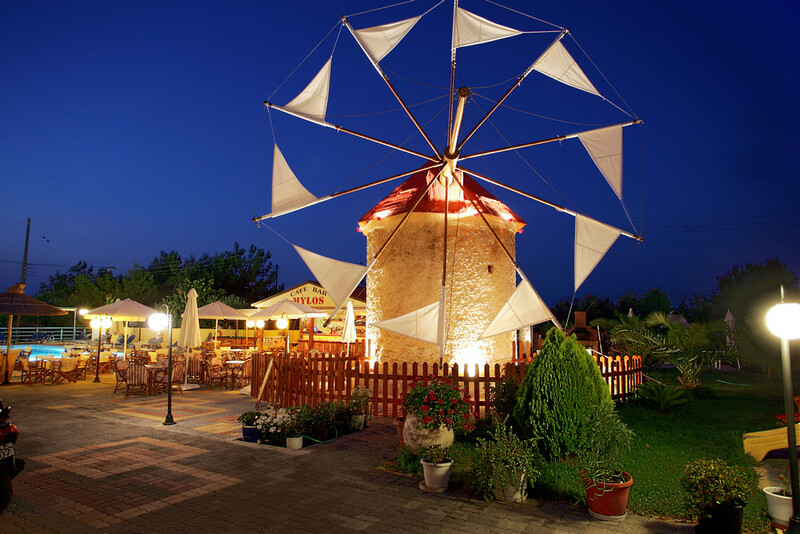 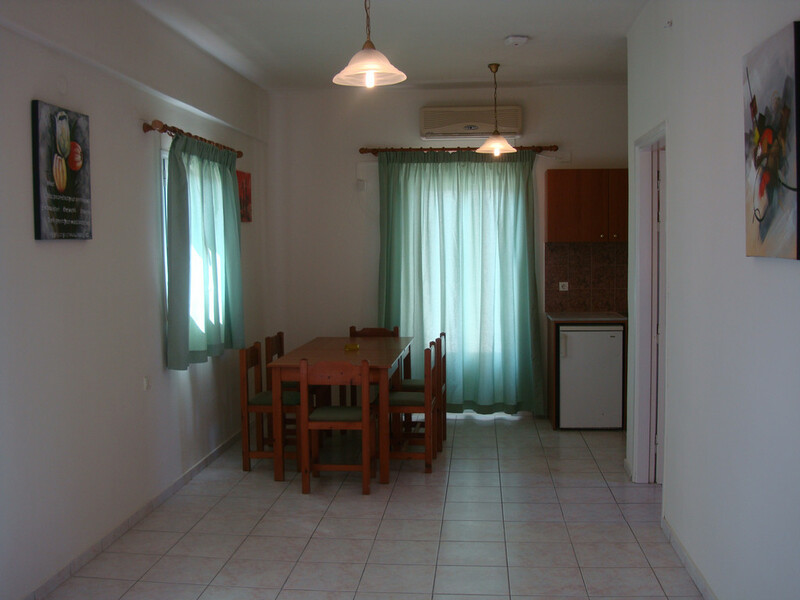 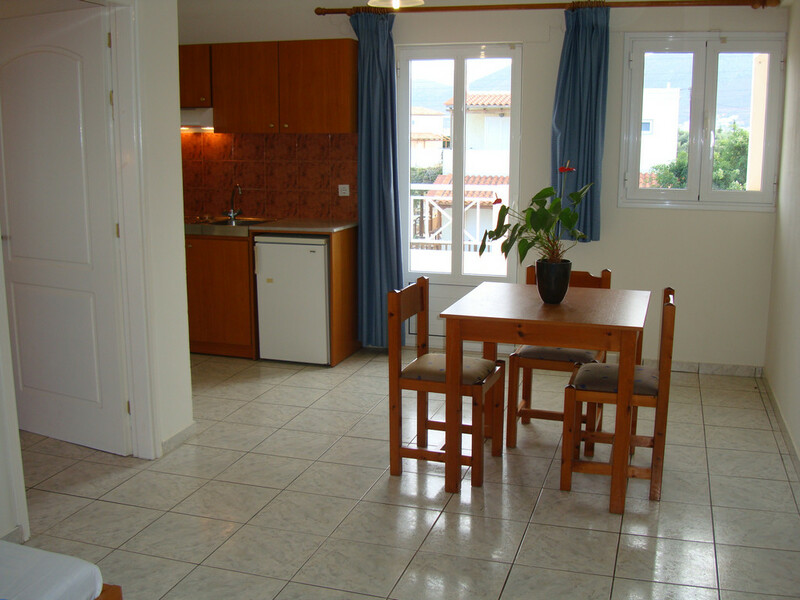 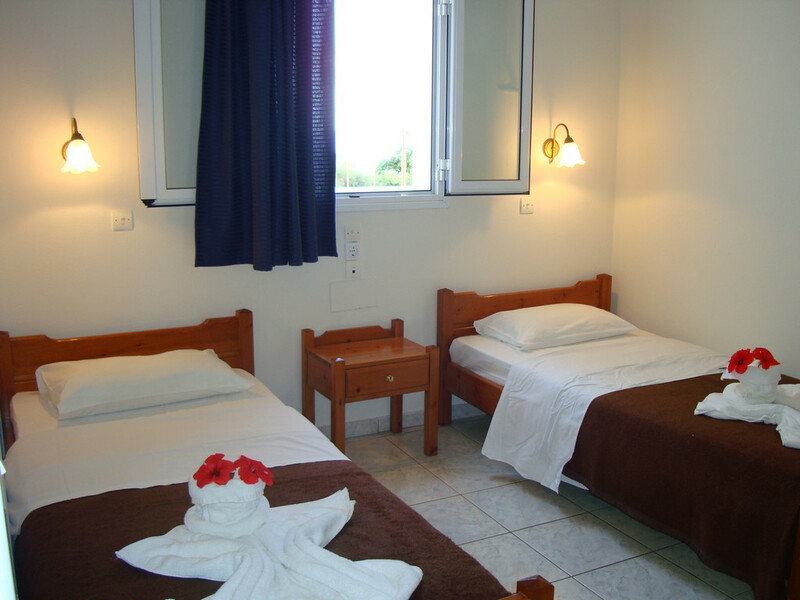 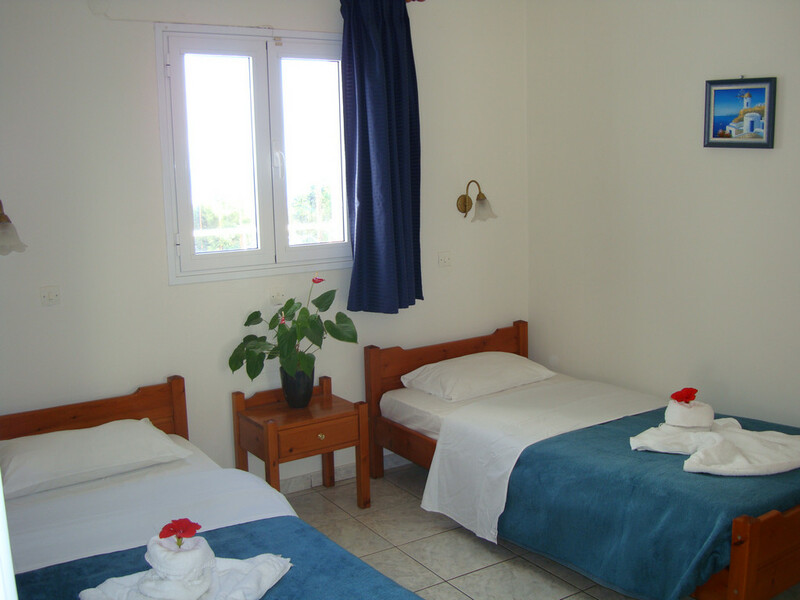 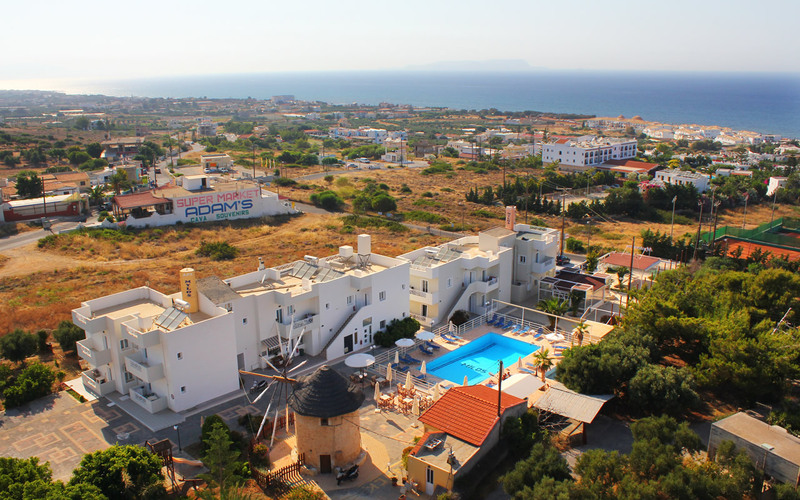 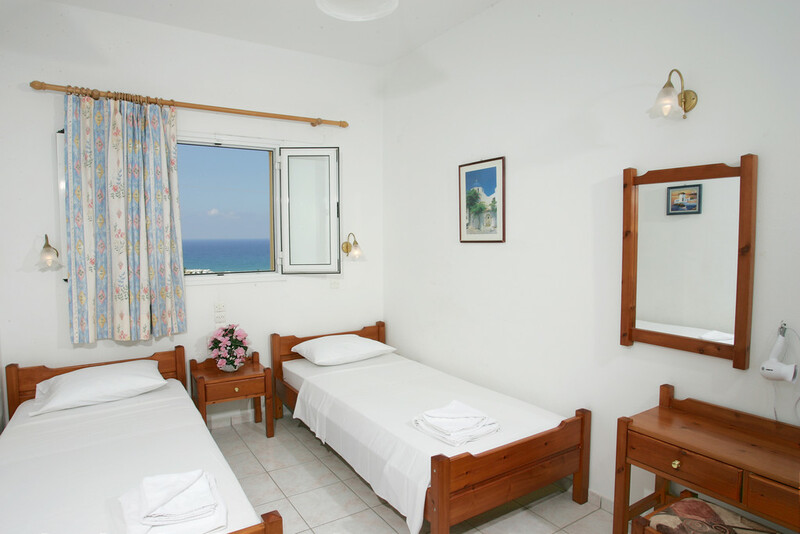 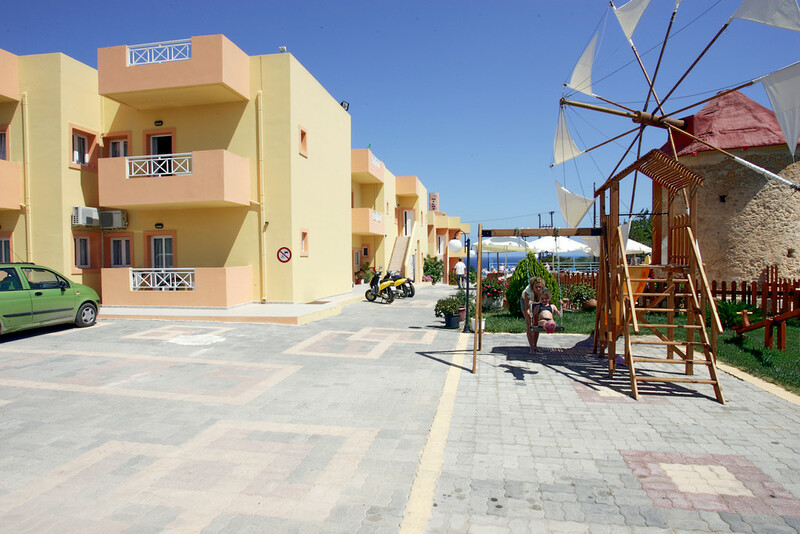 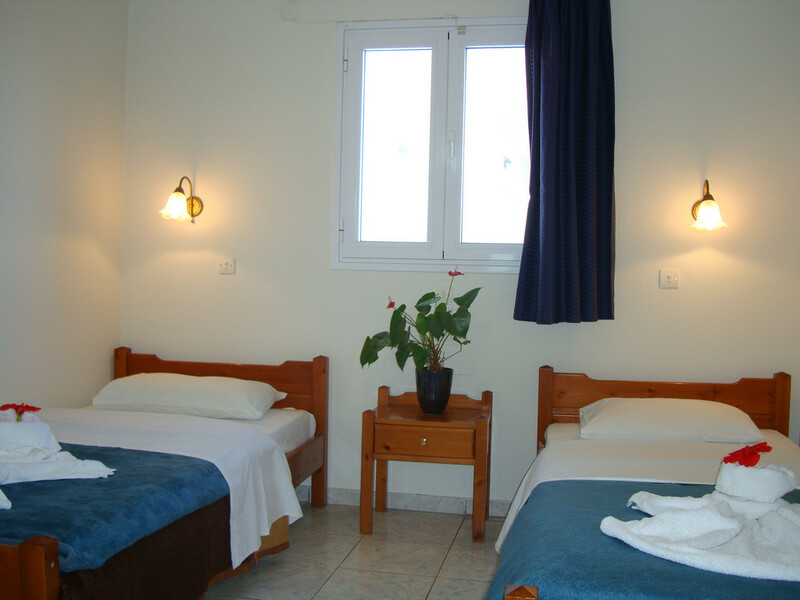 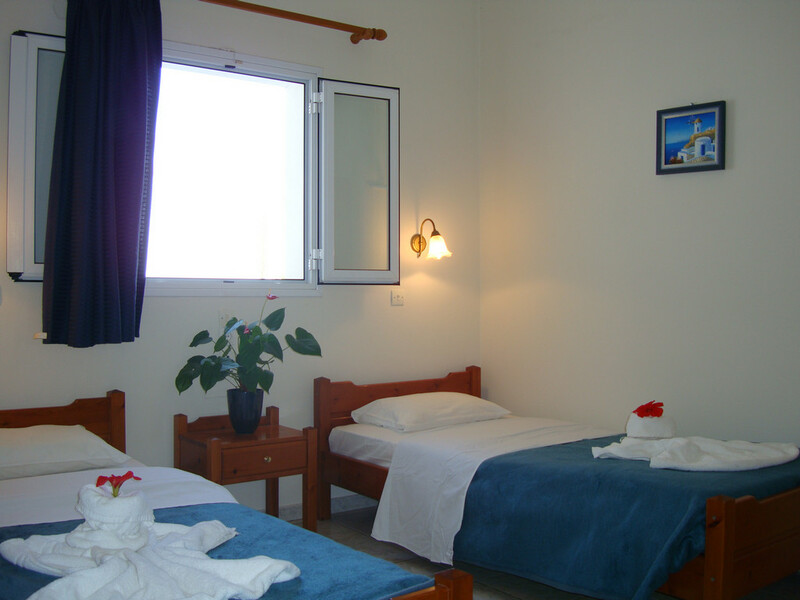 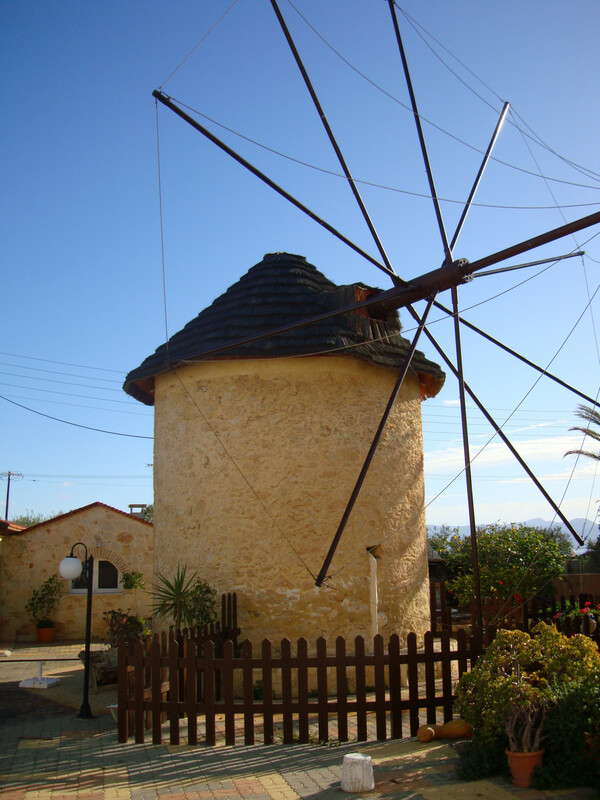 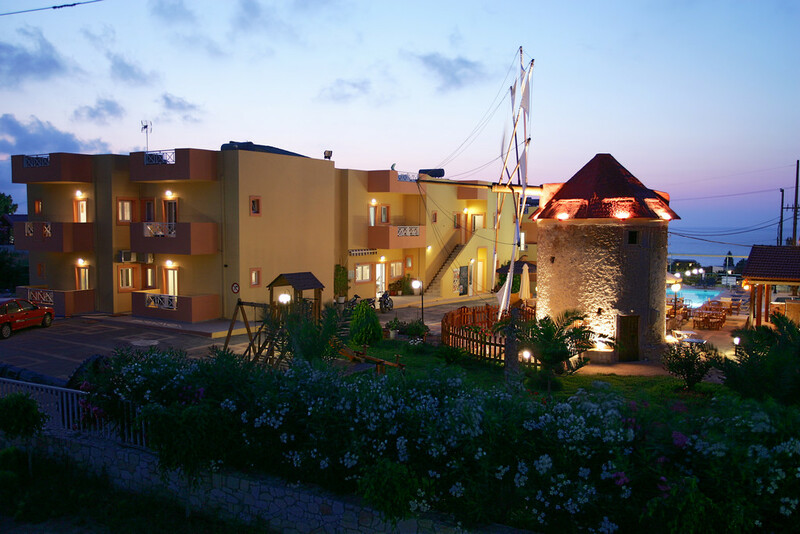 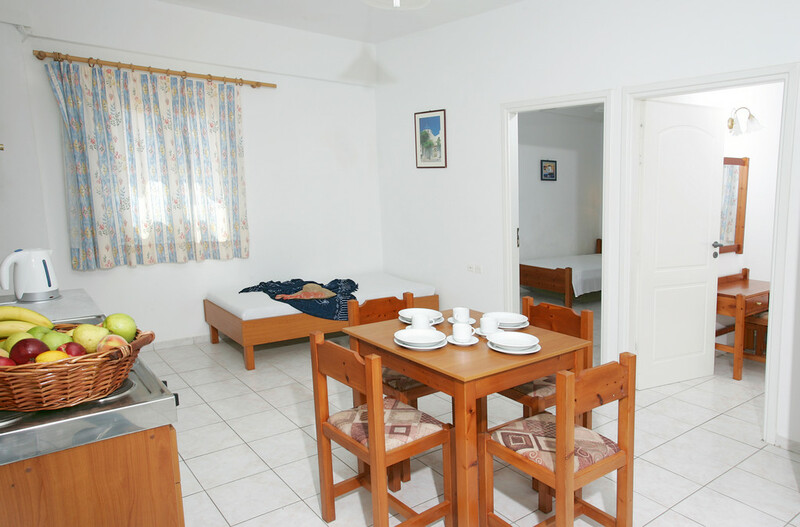 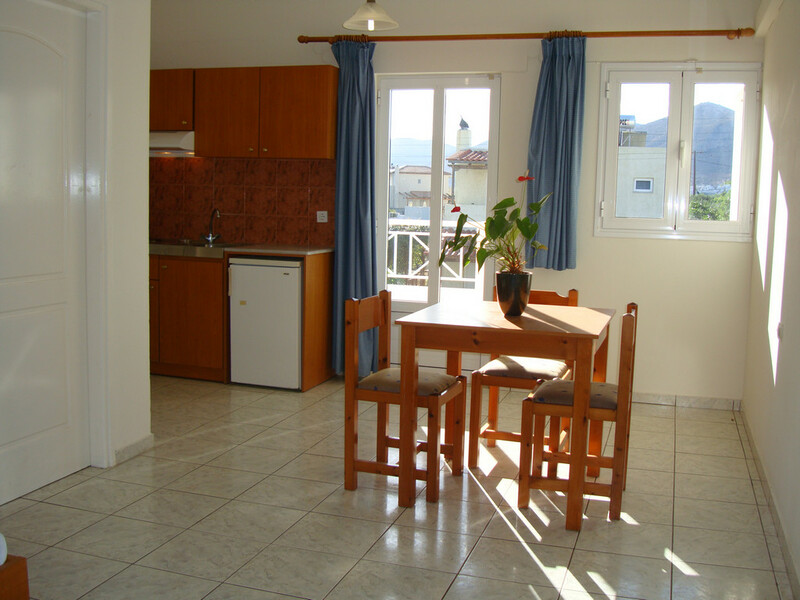 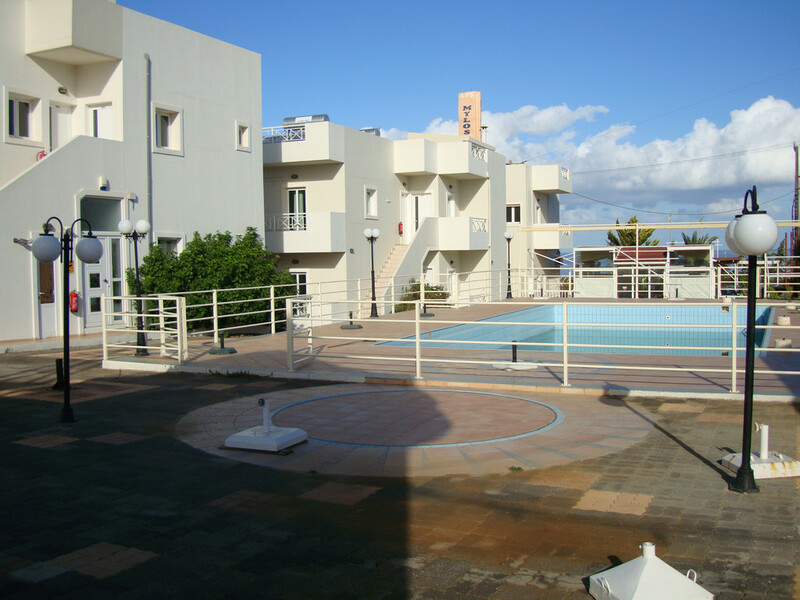 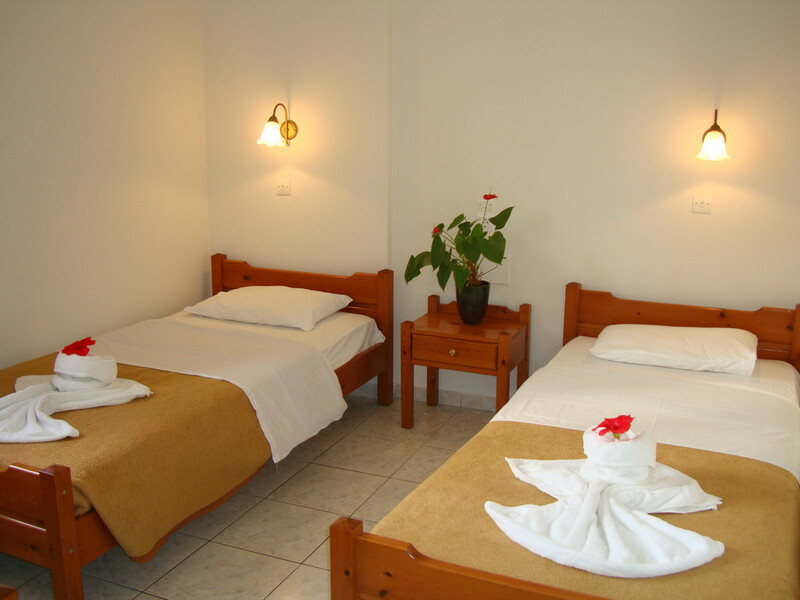 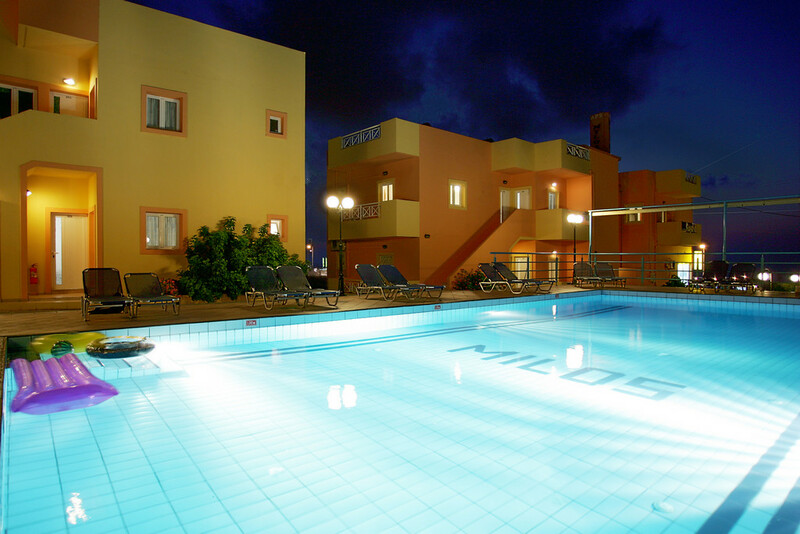 Mylos apartments offer 14 lavish, spacious and luminous rooms, Junior or Family apartments. 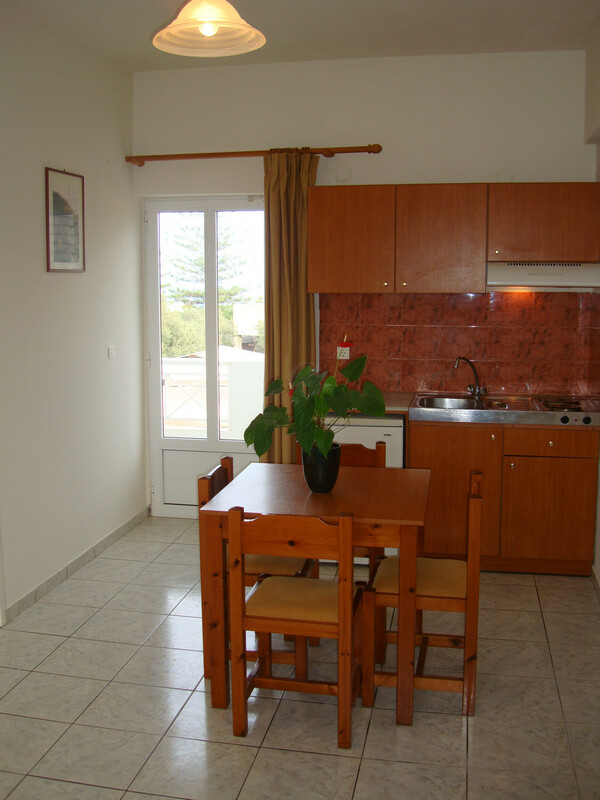 have one bedroom, a separate spacious living area with a kitchenette (self catering) and a bathroom. 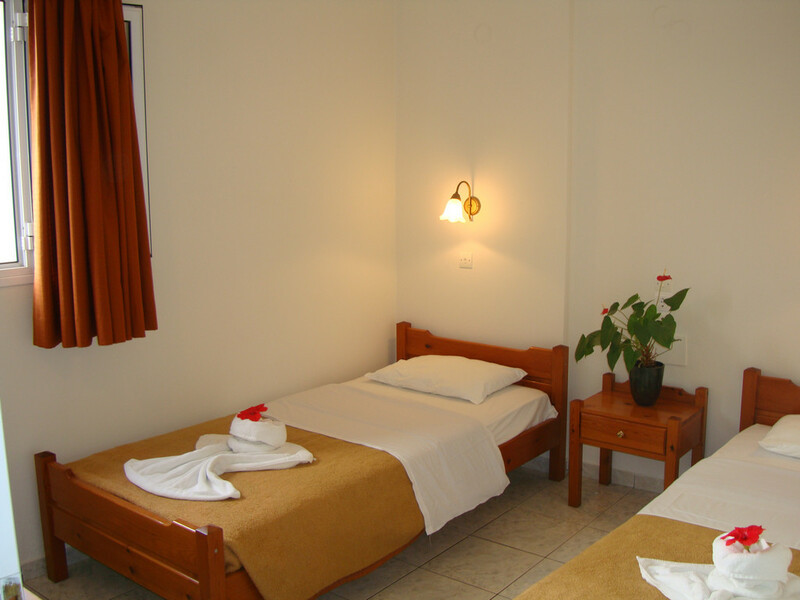 have 2 bedrooms, a separate spacious living area with a kitchenette (self catering) and a bathroom.